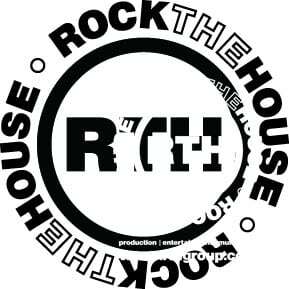 Rock The House finds value in working together with other vendors to provide educational value to our partners. Thanks to our friends at SocialTables and their guest author, Juraj Holub for this great article and research featuring 20 new ideas for creative content and use of Social Media during events. Originally posted on February 23, 2015. – Tweet insights: Try to capture the essence of your speakers’ talks and tweet the most interesting facts and figures they present. – Share speakers’ quotes: People have this innate craving for good quotes. Tweet the best quotes from your speakers. They often get loads of re-shares. – Tweet with pictures: Attach pictures to your tweets to significantly increase engagement and reach. – Retweet a lot: Your attendees’ tweets are an endless source of powerful insights and they are genuine captures from your event. Show attendees some love and retweet them generously.For more tips on live-tweeting at conferences, check out this guide. Video testimonials: Video your attendees and capture their impressions from your event – ask about what they’ve learned, which speaker inspired them the most, etc. Video thought leaders: Video thought leaders and get their comments on the topics that are being presented and discussed at your event. Video exhibitors: Exhibitors are often overlooked at events. Have your exhibitors say on camera how they can or want to help your attendees. Share industry predictions: People love predictions. Ask the key figures in the industry to share their views about the upcoming trends in your niche. Share behind-the-scenes video: Video how your team is setting up or running the event. It gives your event a powerful touch of authenticity and links a human element to your brand. Shoot time-lapse: Time-lapse videos are surprisingly underused and therefore can have a big WOW factor on viewers. Try to capture the movement of people to magnify the time-lapse effect. Check out this article to learn how to take amazing time-lapse video with your iPhone. Record Vines: Looping videos are really trending and an easy way to make your event go viral! You can share them easily via Twitter or Instagram. Humor is the key here! Here are 5 tips for using them effectively at conferences. Share your story: Share your personal challenges from organizing your event in a blog post. People always crave genuine stories. How-to blog: Did something work particularly well? What is the key takeaway from organizing your event? Share your lessons with your peers. Invite delegates to submit their blog posts: Leverage the potential of the crowd and ask your delegates to share their stories from your conference – main takeaways, how-to’s, key learning points, etc. Share your speakers’ bios: Spice it up with additional questions about their professional life. It’s a win-win. You get great content with no effort and your speakers get more visibility. Post-event Q&A: If you use a Q&A platform such as sli.do at your event, email the archived questions that were not answered to your speakers. Ask them to respond to them in the form of video or a blog post. Your audience will love you for providing them the answers that they didn’t hear from the stage. For more tips, take a look at post-event Q&A with the speakers from Pioneers festival. Sneak peak photos: Whet your delegates’ appetites by showing a sneak peek of your event being set up, hotel lobbies, surrounding area, etc. Collect selfies: “Selfies are the new autographs,” said Julia Hartz from Eventbrite. At events, where people have the chance to meet their ‘heroes’ and colleagues, they take a lot of them. Share them! People love reliving the joyful moments. Publish candid photos: While you often need to wait for a couple of days for the official pictures, you can share attendees’ candid captures instantly. You can also encourage more photo sharing by displaying picture tweets on the Twitter walls. Post a photo collage: Create a photo collage from tons of pictures accumulated at your conference. A tool like PicMonkey can help you create one. Share speakers’ presentations: Sometimes content is already there, it just needs to be shared. ALWAYS ask your speakers for permission to share their presentations! Share your event story: Collect pictures, tweets or videos from your event with Storify and share them in one consistent report. Event Infographics: There is so much data accumulated at events these days. It calls for graphic interpretation. You can include the number of attendees and speakers, the number of questions asked, the number of drunk coffees, and so on. Use infogr.am to create beautiful infographics in a super easy way. – Read more at: www.socialtables.com. Guest Author: Juraj Holub is the Marketing Manager at sli.do. Sli.do is an award-winning Q&A and polling platform for live events that allows everyone in the audience to ask questions and vote on live polls via their mobile devices. 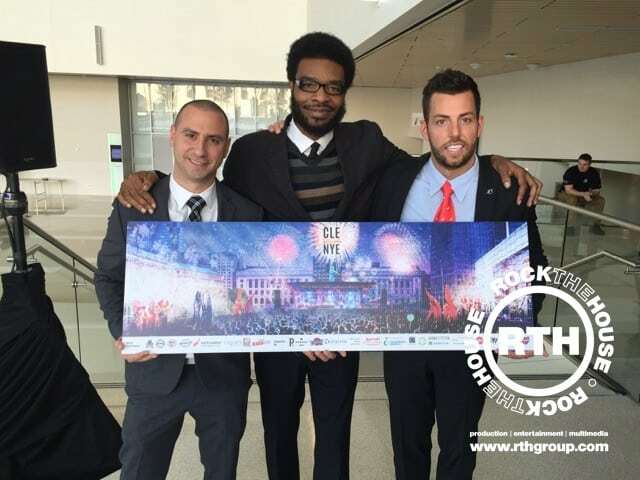 Rock The House is honored to have been chosen as the official production partner of Cleveland New Year’s Eve Alliance and the Ohio Homecoming Group’s “Cleveland Rocks New Year’s Eve” this year in downtown Cleveland! Celebrating our hometown with other passionate business owners is a privilege made even better by partners we call friends. Last year’s event was unbelievably big and this year the plans have the event expanding to include more acts, indoor accommodations and more! With acts like Machine Gun Kelly, Carlos Jones and E-V, there’s no doubt this is going to be an incredible celebration of a new year and Cleveland. 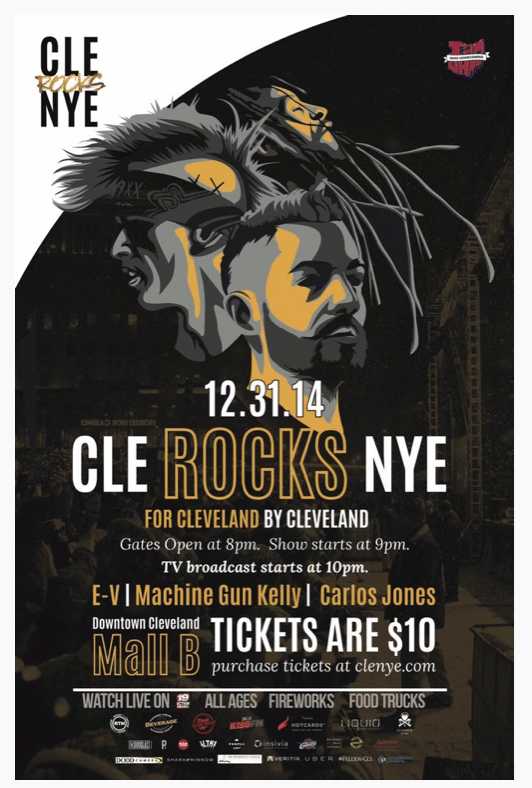 Make sure you sign up for the mailing list on the CLE Rocks NYE website. 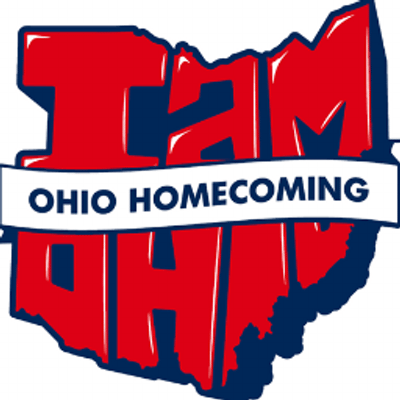 In July, Rock The House won the bid to bring Think Tank to Cleveland, a national organization for entrepreneurs that specialize in production and entertainment. The purpose of this event was to provide an educational and networking opportunity for all members of the organization while taking a concierge level approach to hospitality at every turn. We blended top-notch educational content with world-class audio / visual production, and provided fresh excursions and team building opportunities. To deliver a true Cleveland experience, events were held throughout the downtown area with our partners at the Rock and Roll Hall of Fame, Corner Alley, Marriott Downtown, Pura Vida, Hospitality Management Center, House of Blues, and Barley House. The goals and objectives for the event were clear; offer members a high-end production conference while providing exceptional networking and educational opportunities. This included professional and personal growth while showcasing our fantastic city in the process. First, the educational committee needed to serve world-class education to its members. In order to over deliver, the committee acquired speaking talent that doesn’t typically present to smaller fee conference categories. Their ability to think big allowed the team to secure two nationally known presenters, Jeffrey Gitomer and Mike Michalowitz. Another success factor was offering a fresh perspective for education and activities – to allow the organization’s members to experience much of the downtown area. The planning committee strategically chose a centrally located downtown hotel. During the first day, an interactive team building activity was offered as team members set out to complete a 15-item scavenger hunt in the downtown area… with nothing but their cell phones. During the challenge, each team posted their findings to Instagram using a custom hashtag that was instantly displayed in the educational space. To avoid a typical conference feel, the team decided that the House of Blues would be an intimate yet fitting feature venue for the first day of education. Besides being in awe of the decor and their surroundings, attendees thoroughly enjoyed the fresh and unique scenery. Completing the powerful first day of education, attendees enjoyed a custom bracketed bowling tournament complete with trivia contests, prizes and other exciting giveaways at Corner Alley. Afterward, there were optional “workshops” at the Marriott Downtown, the host hotel. The topics discussed were the “overflow” items that didn’t make it into the main education but were still important to attendees. These were extremely valuable to all who attended. Day two was filled with compelling content at the Marriott, with a truly amazing and unique audio-visual setup that kept everyone guessing. After the day of education was over, attendees walked to the Hospitality Management Center where a custom pizza-making challenge involved all members of the convention. Teams split up, created team names, chose toppings, and prepared/baked their pizza. Along with that, they also designed marketing materials and even recorded commercials for their creations. The challenge finished with a charity auction that raffled off swag from members’ companies. All proceeds benefitted an organization that helps industry business owners in their times of need. After that, the group capped the night off at Barley House, where members of the convention each had a chance to compete in a surprise DJ competition. Day three ended on a high note; a trolley tour was scheduled after the edutainment was completed, adding a special sightseeing touch to provide a short tour around downtown. This concluded at the Rock and Roll Hall of Fame, providing the perfect venue for the awards ceremony and free time for attendees to get the chance to peruse the memorabilia. Since the conference attendance was highly encouraged by all members, small bits of information and short video teasers were sent out leading up to the time together so all members were excited before they even arrived into the city. 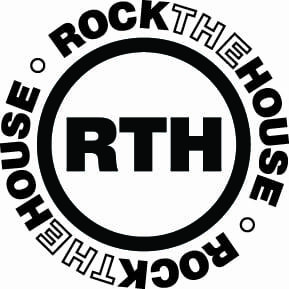 With a conference that moves to a new city every year, Rock The House was pleased to host and exceed the expectations of the organizational board to produce a conference that was not only inspirational and professional but also set the bar high for the next city.